Cathy's Card Spot: Feather trees on an Infusions background. Feather trees on an Infusions background. Hi everyone, I made this background by spritzing some water onto watercolour paper then sprinkling on some infusions powder. I also sprayed a touch of perfect pearls to get some shimmer, then scrunched some cling wrap over the wet paper and left it to dry. The infusions didn't form much of a pattern but the silver spray did. Just enough to add a bit of interest. 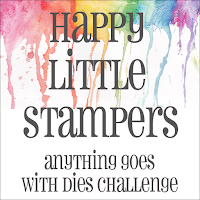 I'm linking up to the make your own backgound challenge at Simon Says Stamp Wednesday. At Simon Says Stamp Monday Challenge the theme is in my garden. My garden is full of trees. and to Seize the Birthday where I'm playing along with the anything goes option. 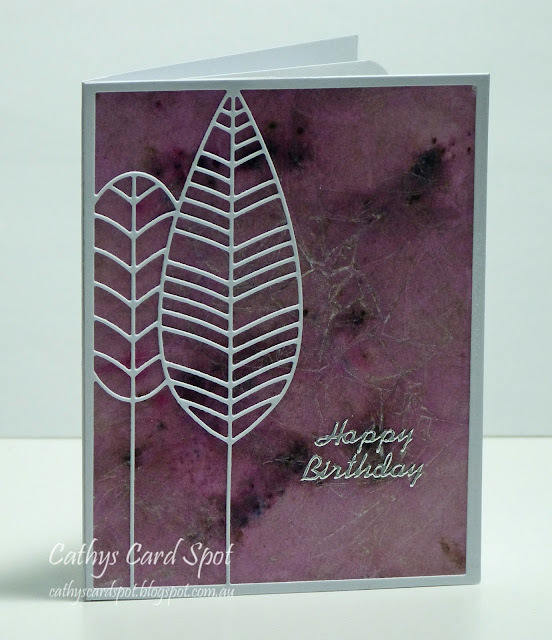 PaperArtsy Infusions; Poppystamps feather tree frame die; Perfect Pearls spray; sentiment sticker. Fabulous background for those delicate die cuts. The infusions background with silver accent looks gorgeous! It goes so well with the trees! 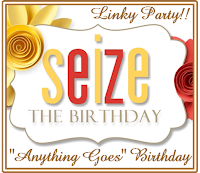 Thank you so much for joining us at Seize the Birthday! Those delicate trees look striking on that gorgeous background! I really like what you've done here! I love the simple leaves on top of that gorgeous Infusions background. The color has a beautiful depth and you've really made a stunning piece. Thanks for sharing it with us for this week's Simon Says Stamp Monday Challenge! Embossed butterfly and oxide inks. Canvas heart and diecut cogs heart.